Macarons are the cookie du jour. They’re oh-so pretty, a testament to the baker’s skill, and can be baked in an infinite range of colours and flavours. 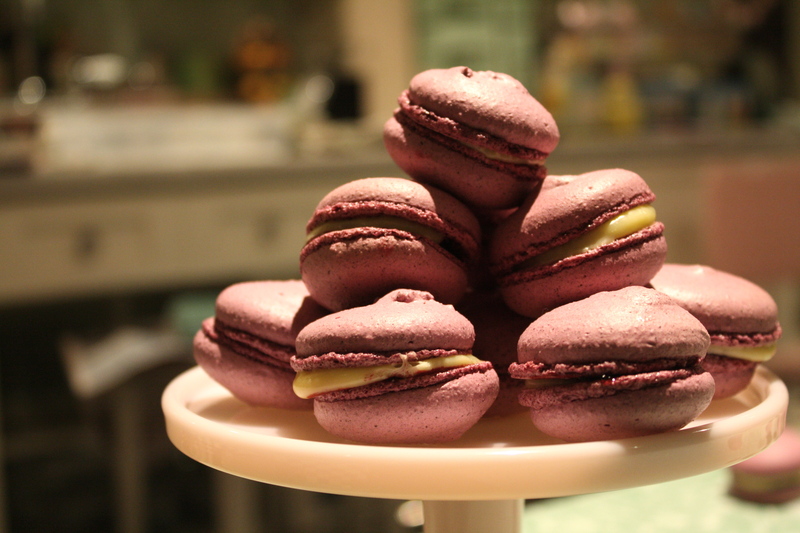 Macarons basically consist of an almond meal and meringue shell, tinted with colouring to indicate the flavour of the filling. The shells are then sandwiched together with a flavoured filling, which can be a ganache, jam, buttercream or curd. That simple description belies the tiny differences between a so-so macaron, and a stellar one. The shell should have a smooth shiny surface with no cracks or peaks. 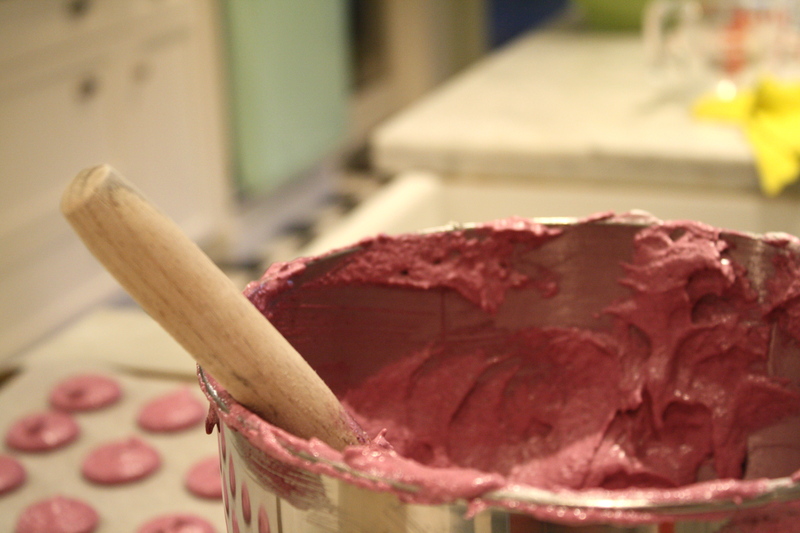 The perfect macaron should also have a pied , that results from letting the piped batter dry somewhat to form a skin, so that the shell will rise in the oven with a smooth surface and a little frilled foot. The filling should pack a punch of flavour. Apart from chocolate, where a little cocoa is added to the batter, or nut flavours, such as pistachio or hazelnut, where some of the ground almonds are replaced, the shells usually only taste faintly of almonds. And that’s always niggled at me. 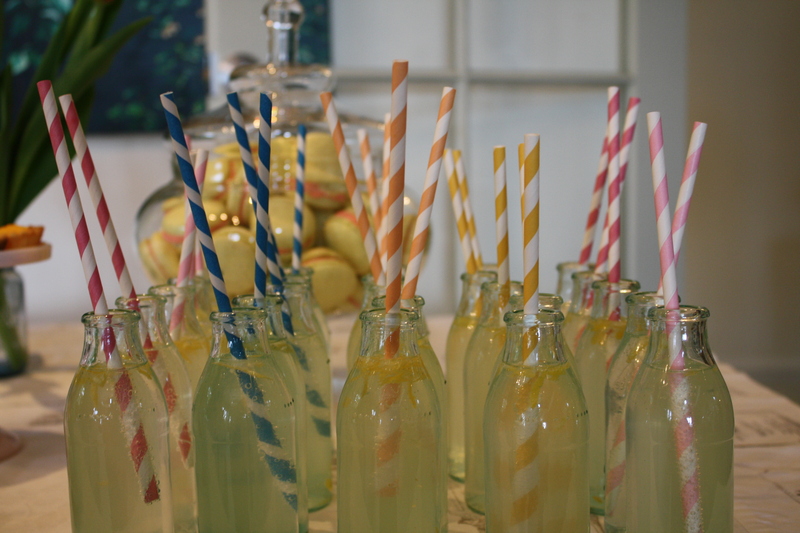 I want a pink shell to taste of strawberries, or raspberries, an orange one to shout of citrus or passionfruit, a yellow one to…..well, you get the picture. I have previously experimented with essences and oils, some good, some not so much. But this week I hit the jackpot. 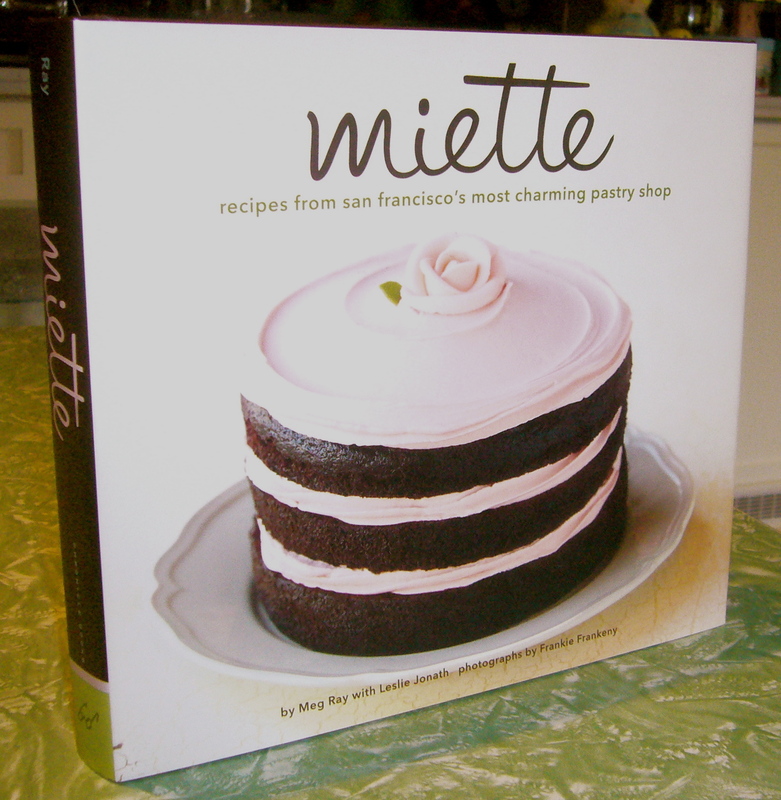 Let me introduce you to my latest PRODUCT CRUSH. I first encountered FRESH AS products when I was reading Savour magazine’s annual top 100 list, and was surprised to see that they were made in New Zealand. Then a few weeks later, I spotted them tucked away in a corner at Moore Wilsons, ( a food market in Wellington). I grabbed a handful of each kind, and have been fooling around with them since then. I’ve tried them in frostings (excellent), and pastry creams (also very good), but the best experiment was putting the powder into macaron batter. YOWZAH! 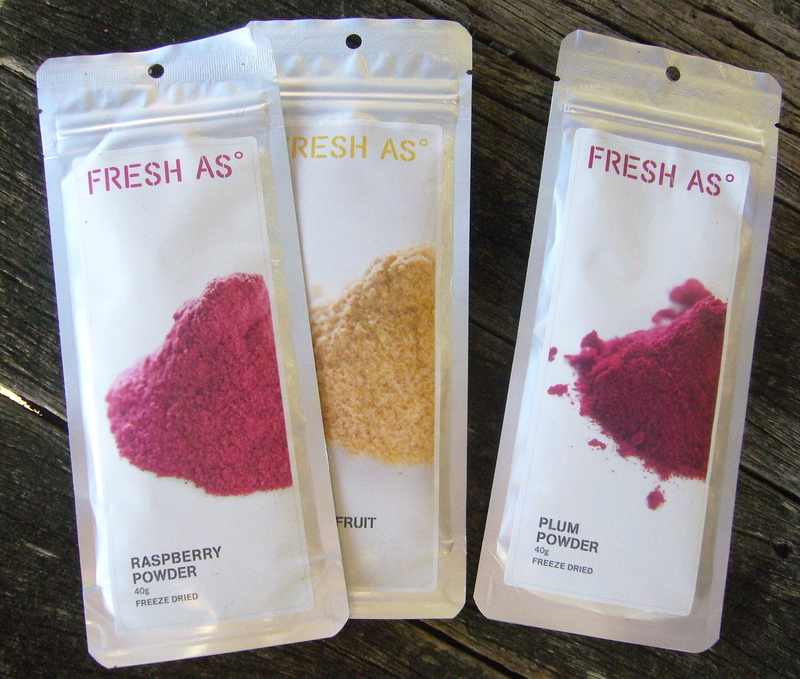 These freeze dried fruit powders are intense, and that carries through to the baked shells. Sadly, only as small number of their fruit powders are available retail, and my attempt to grind their freeze dried strawberries in my mini-processor was a disaster. 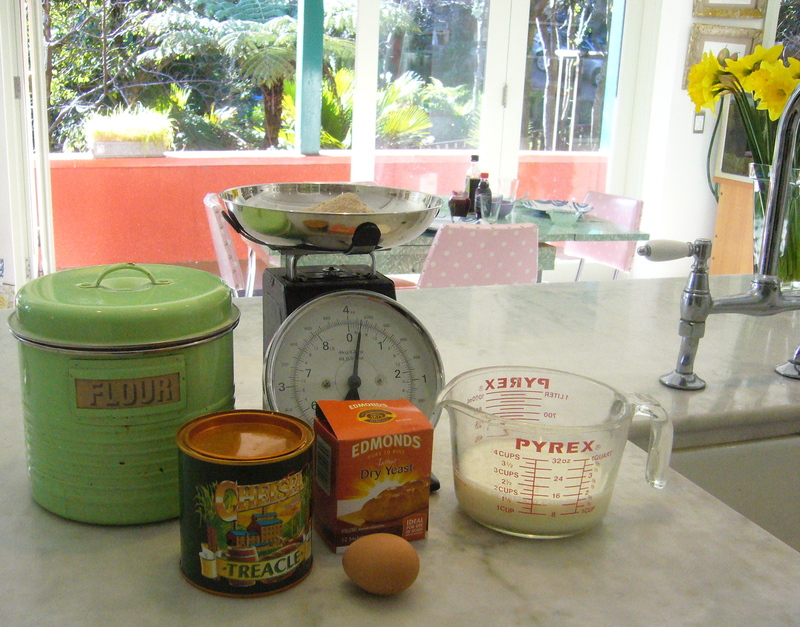 I did find that a whole packet of powder gave the most amazing flavour to the macarons, but it also made the batter much stiffer than usual, so that the macronnage, the stage where you blend the almond/ icing sugar mixture with the meringue, needed more folding strokes than a regular batter. Last year we had a willowy blonde teenager living with us for a while. Jakolien is from Dutch roots, and one day we were talking about food, and things she remembered eating from her childhood. She told me about visiting an friend of her mother’s, who would make them poffertjes, and how much she had enjoyed them. I was intrigued by her description of button-sized pancakes, doused in melted butter and powdered sugar, but then thought no more of them. In that weird way that synchronicity works, a week later, Jak and I were waiting for takeaways, (yep, there are nights that I just don’t want to cook) and in the window of the shop next to the kebab restaurant was a poffertjes pan. 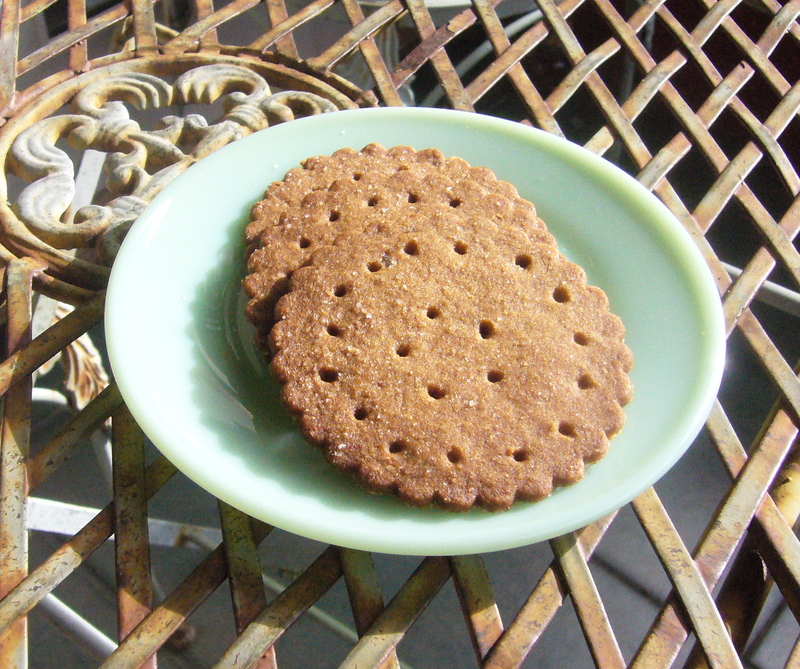 The next morning I raced down to the Dutch shop in Petone, and after tasting some of their nutty caraway Gouda, and browsing all the double-salted liquorice, headed home with a cast-iron poffertjes pan. The helpful lady in the store had told me that the pans came in cast-iron or cheaper non-stick aluminum, but that the the non-stick were inclined to warp easily and that it was hard not to burn the poffertjes in the lightweight pans. So, what makes poffertjes so special. See that little pile of beige powder on the scales? 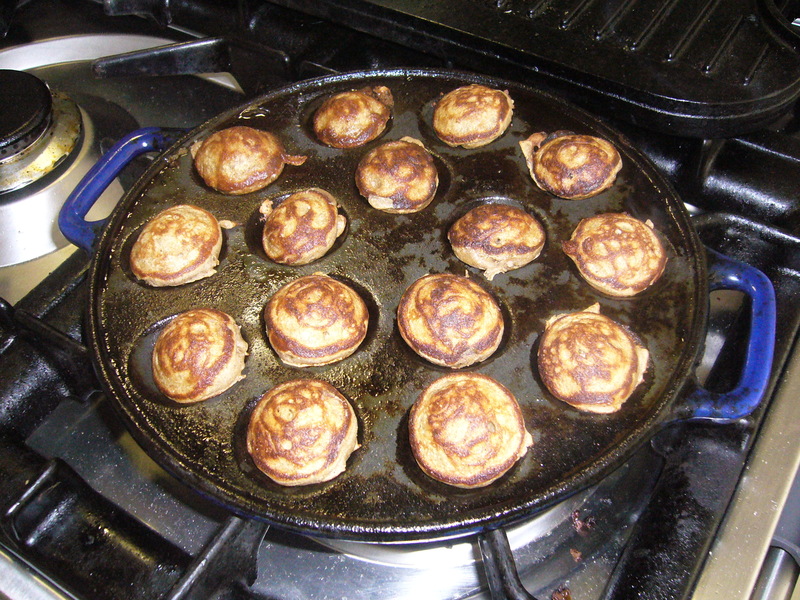 That’s buckwheat flour, and that’s what gives these little pancakes their unique flavour. That, and the use of yeast instead of baking powder to make all the spongy little bubbles in the batter. 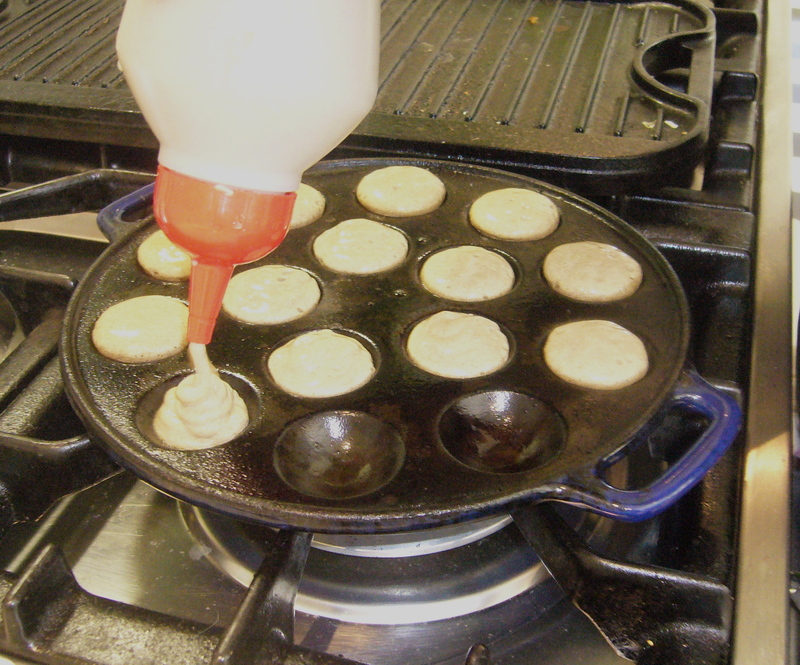 Excellent for a late Sunday breakfast/brunch, the poffertjes batter is quick to throw together, left to mind its own business and then poured into a squeezy bottle, and then squirted out into little cakes that quickly turn golden. Three reasons why you should make some poffertjes this weekend. 3. If you have them for brunch, you won’t need to eat till dinnertime. 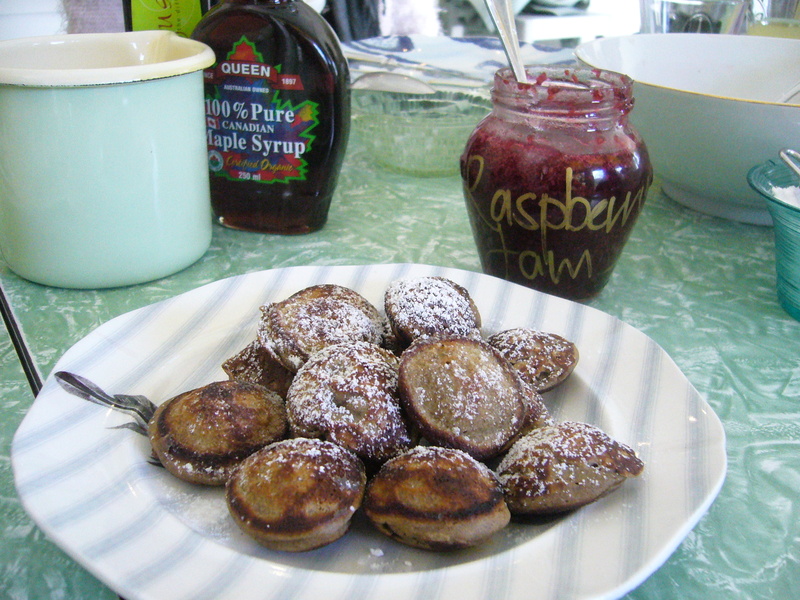 Oh, and you don’t have to have a poffertjes pan to make these, but they won’t be quite as cute.